Throughout 2018, we will celebrate our diverse cultural heritage across Europe - at EU, national, regional and local level. 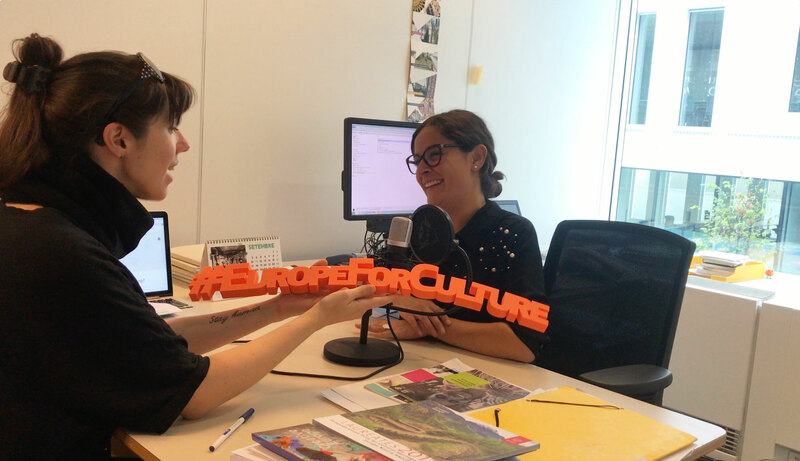 The aim of the European Year of Cultural Heritage (EYCH) is to encourage more people to discover and engage with Europe's cultural heritage, and to reinforce a sense of belonging to a common European space. The slogan for the year is: Our heritage: where the past meets the future. Technoculture is part of the EYCH and supports its message. 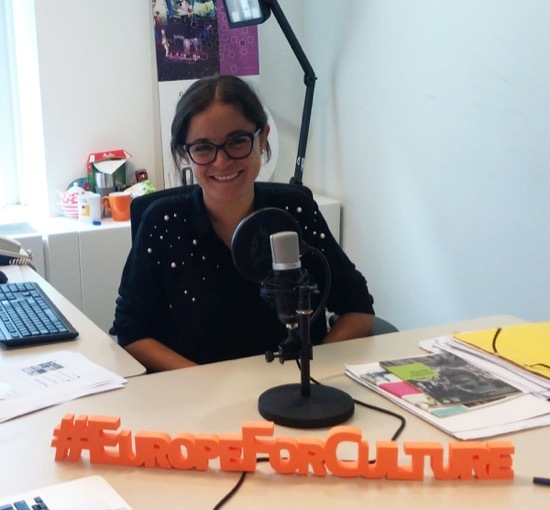 Lorena Aldana is a member of the dynamic taskforce charged with implementing the European Year of Cultural Heritage 2018 in the European Commission, Directorate General for Education and Culture (DG EAC). She works on the design, management and communication of the Year's activities at EU level. Before joining the Commission, she worked for the Organisation for Economic Co-operation and Development (OECD) in the research and design of heritage-led local development strategies. She has been involved in cultural and heritage projects in Mexico, Italy and Egypt. The year will see a series of initiatives and events across Europe to enable people to become closer to and more involved with their cultural heritage. Cultural heritage shapes our identities and everyday lives. It surrounds us in Europe's towns and cities, natural landscapes and archaeological sites. It is not only found in literature, art and objects, but also in the crafts we learn from our ancestors, the stories we tell to our children, the food we enjoy in company and the films we watch and recognise ourselves in. Lorena tells us about the behind the scenes of the Year, the massive organization, the selection process, the Year in figures and anecdotes of some of the most interesting initatives she has witnessed.